Under Construction, Quick Move In Home The Madeira III is designed to impress from the outside to the inside. Fabulous curb appeal encompasses split garages and a rotunda front entry. 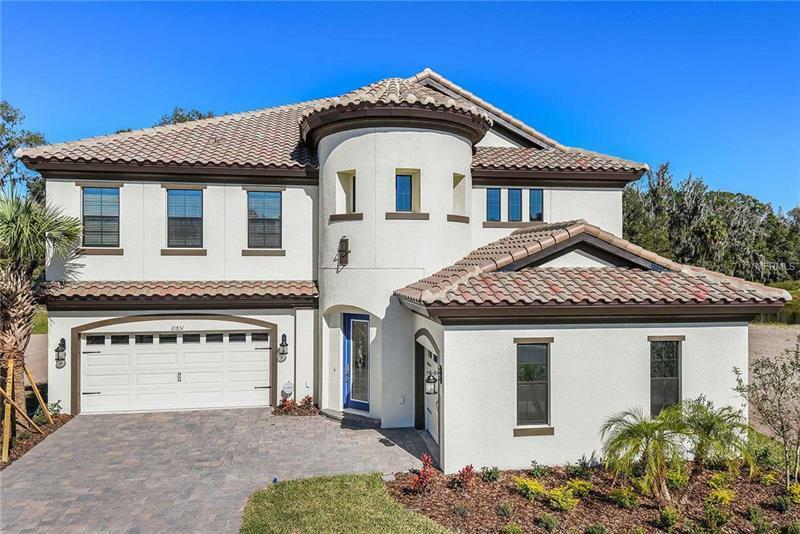 This glorious two-story home offers many options to make this home as unique as you. The spectacular rotunda foyer welcomes you into both the den and formal dining, leading into the spacious island kitchen and combination grand room. The downstairs offers a guest suite with a walk-in closet. The ownerâs retreat accompanies the oversized secondary bedrooms upstairs with the bonus room and an a balcony.